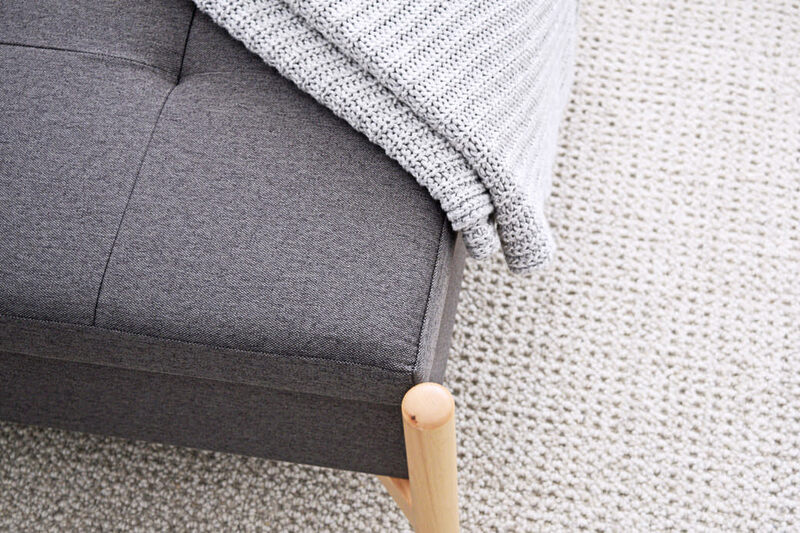 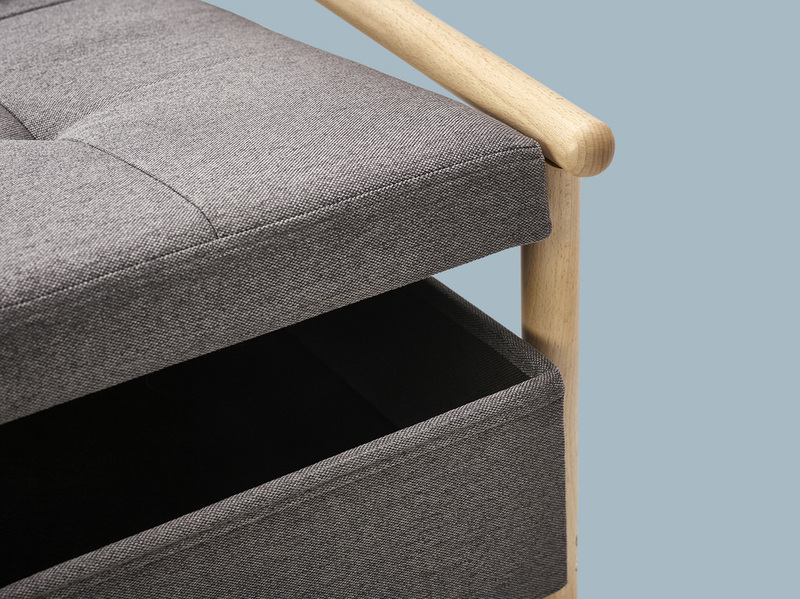 Generous and modern, the Nordik storage lounge chair is a contemporary classic with a twist, offering unique hidden storage under the seat. 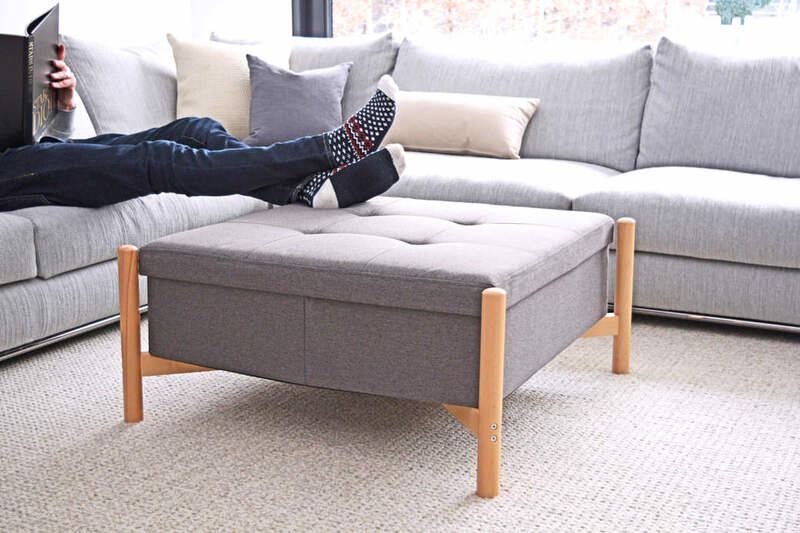 The entire Nordik line utilizes flat pack construction and can be assembled in minutes. 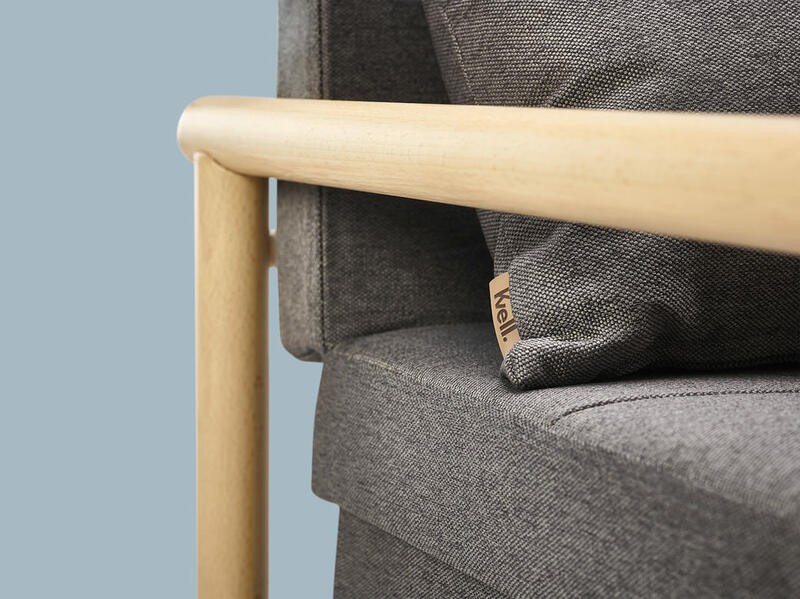 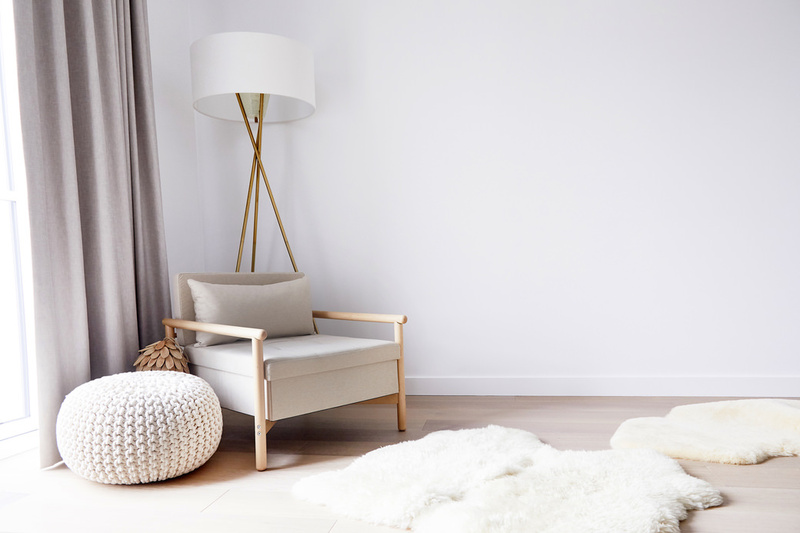 The Nordik line comes in neutral colours, with solid beech wood legs and arms to compliment any living space and style. 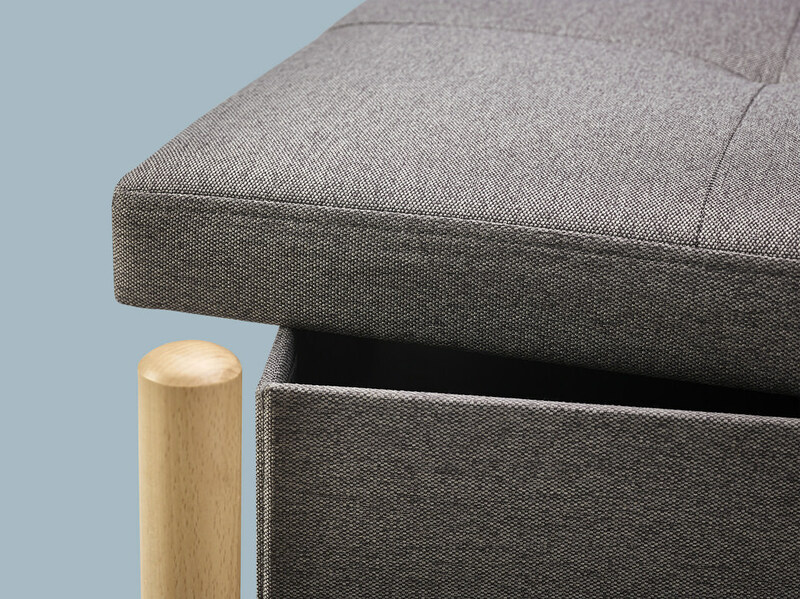 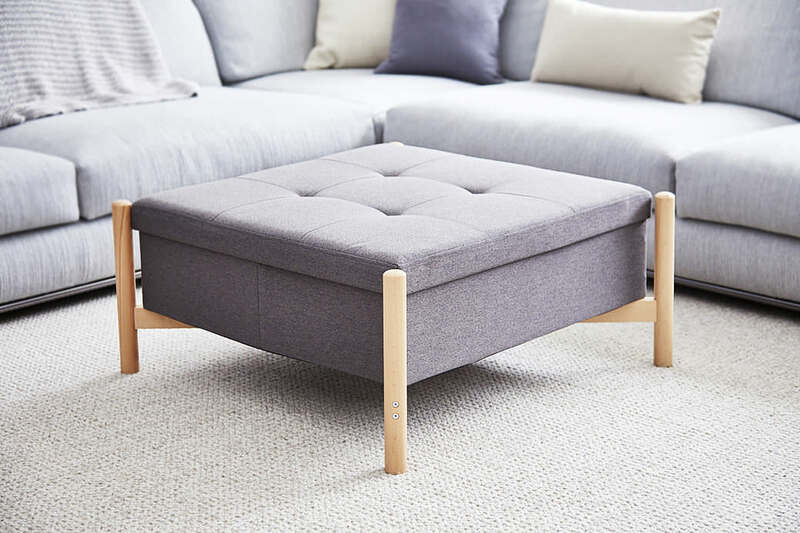 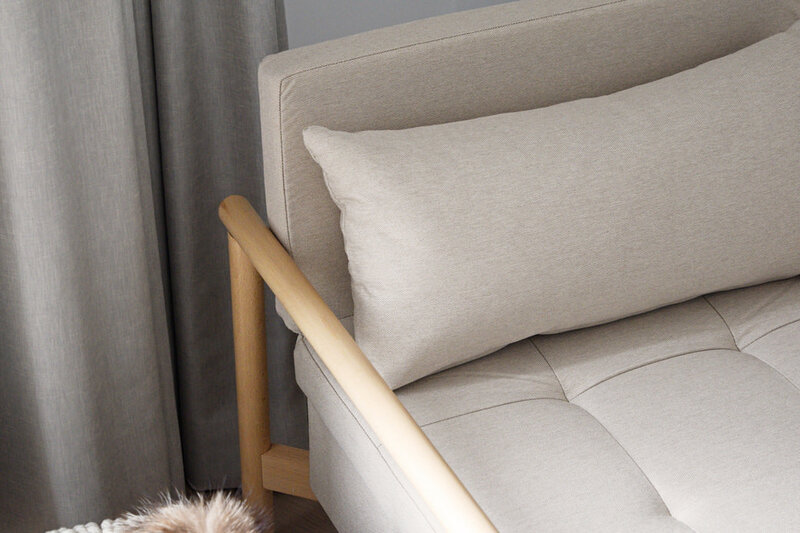 Oversized comfort and modern styling, the Nordik storage ottoman is an extension of our folding family with solid beech wood legs and generous storage space within.